For many, dads are heroes in our lives. From being the big, strong man who scoops us up in scary times to the man who walks his little princesses down the aisle, dads are the everyday heroes that we depend on. When it comes to Father's Day gifts, the gift should express gratitude for everything that this man has done in our lives. While some dads may appreciate a tie or a new shirt, the GoPro HERO+ LCD could be the awesome Father's Day gift that will make dad the envy of the neighborhood. 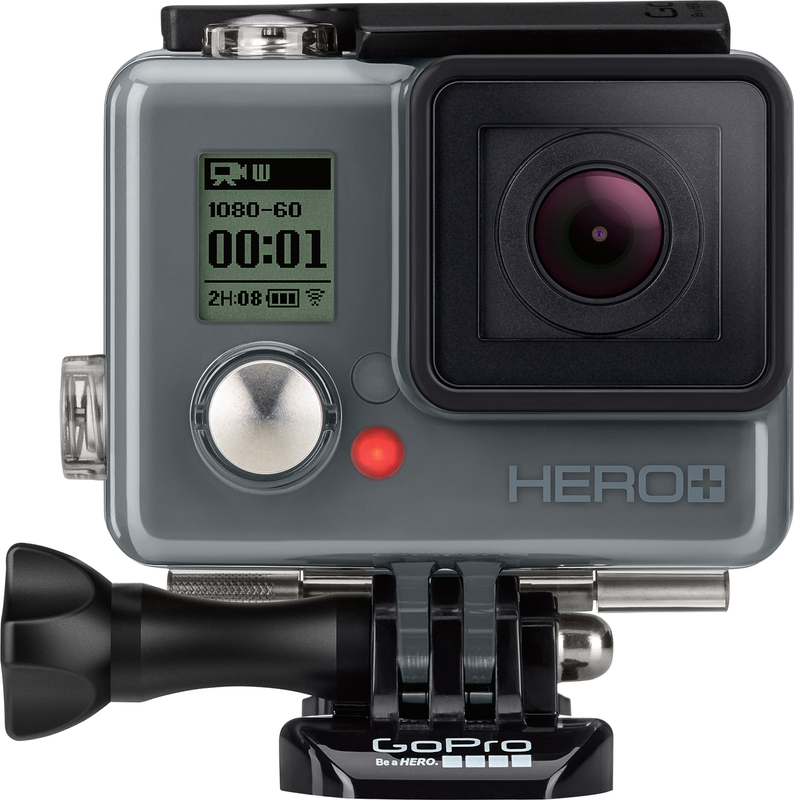 The GoPro HERO+ LCD is a new addition to the GoPro line of action cameras. 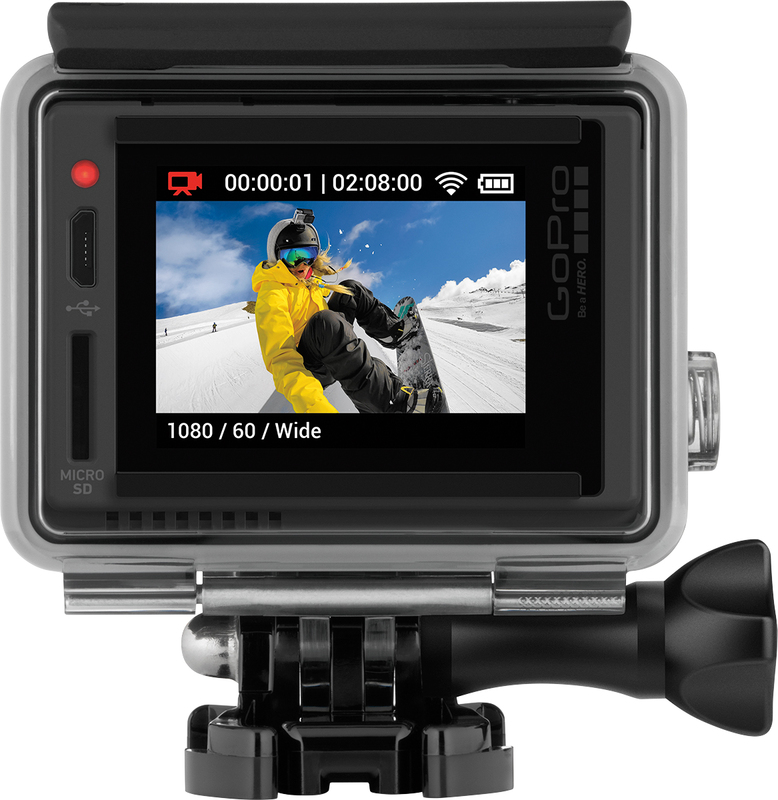 This GoPro offers, 1080p60 video, 8MP photos and built-in WiFi. 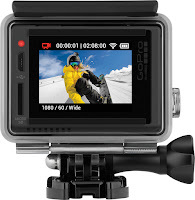 With the built-in WiFi and Bluetooth, the action camera connects to the GoPro App for shot preview, total camera control and content sharing to Instagram, Facebook and other social media platforms. Also, this version offers the convenience of a touch display. We will be getting the GoPro HERO+ LCD because we want the convenience of capturing both video and photos in action situations. From chasing a zebra on safari to stalking the sharks, the GoPro HERO+ LCD will keep pace with the fast moving animals. There is worry about missing a moment or a shot. After all, we need these super cool moments for the family Christmas card. Just in time for Father's Day, Best Buy is offering several specials to give dads a little more with their Father's Day gifts. This year give dad, your hero, a gift that he will use over and over. 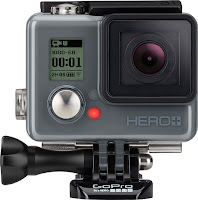 Head to Best Buy and pickup the GoPro HERO+ LCD. What memories will you capture?